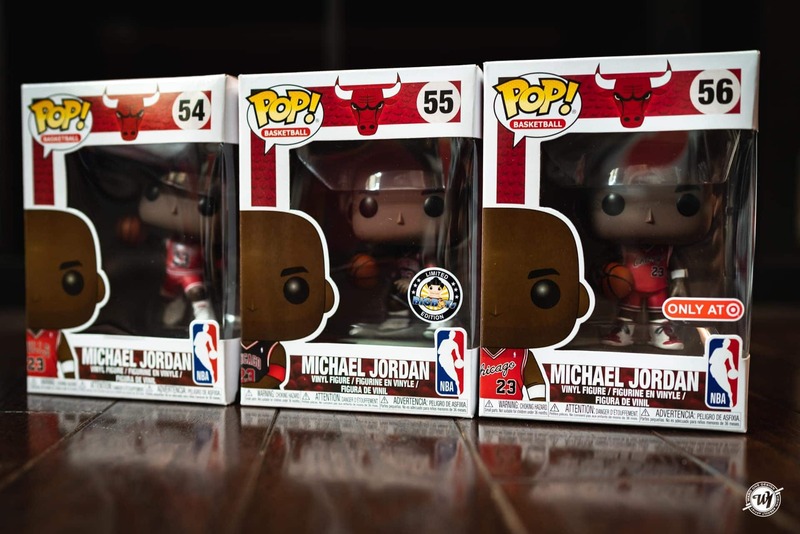 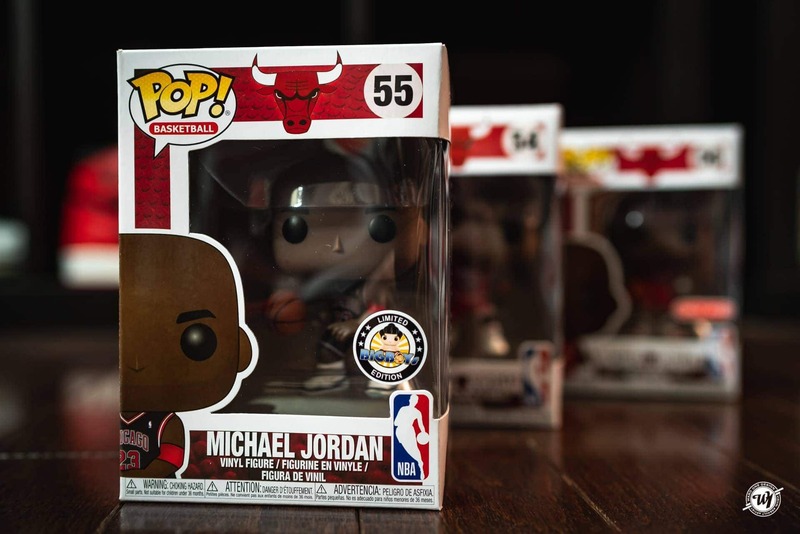 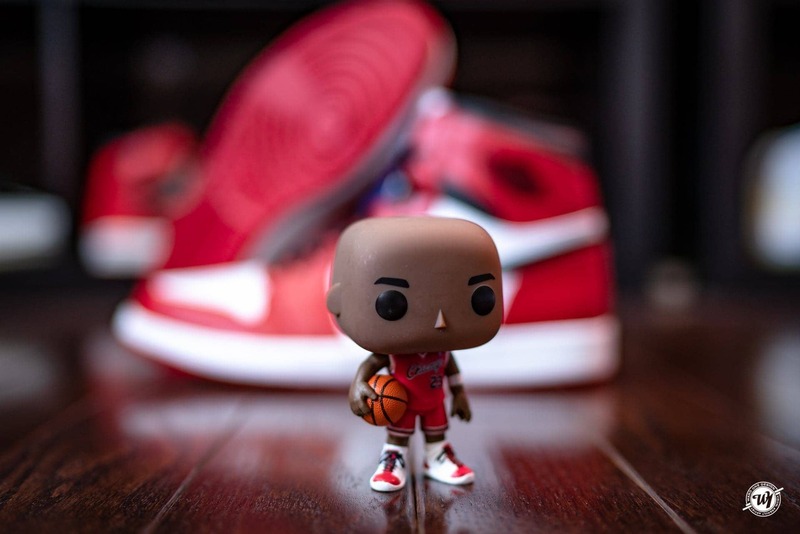 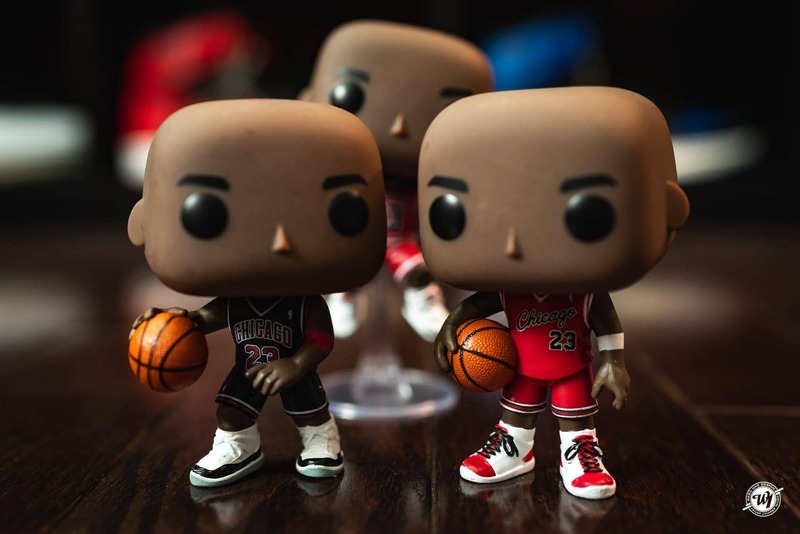 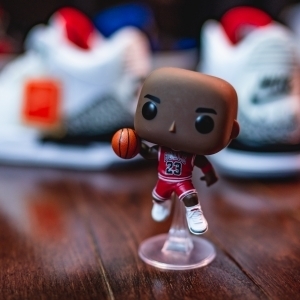 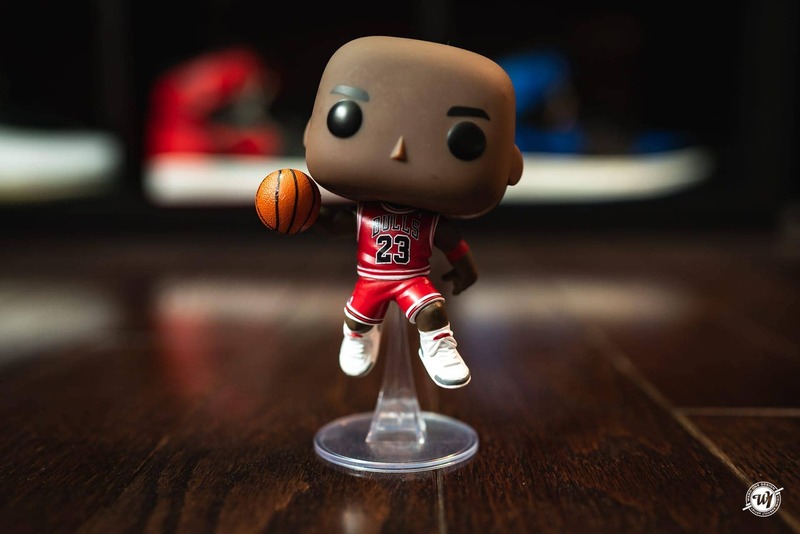 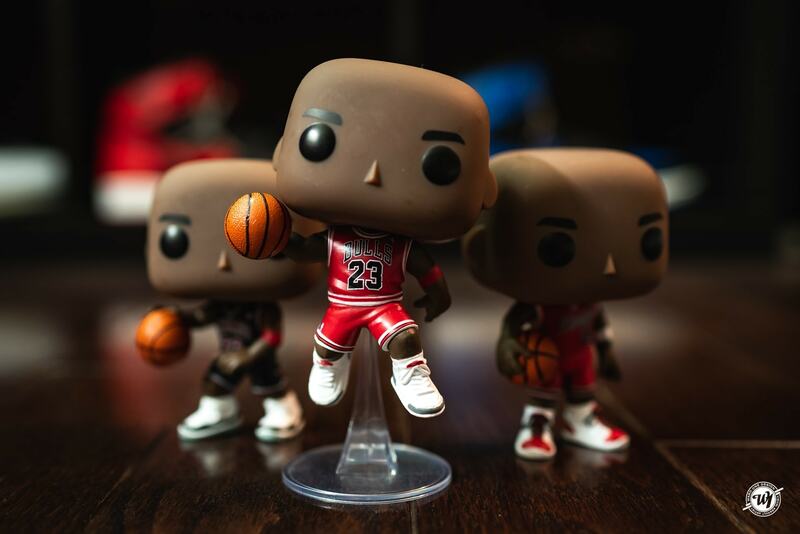 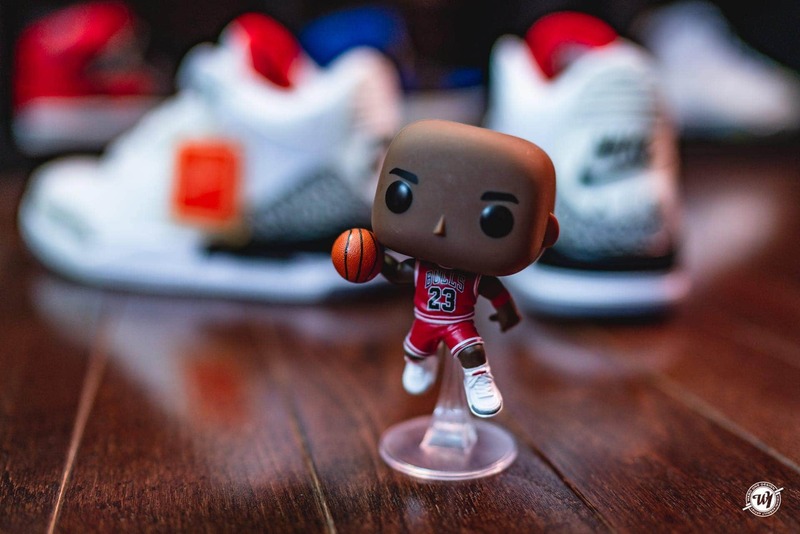 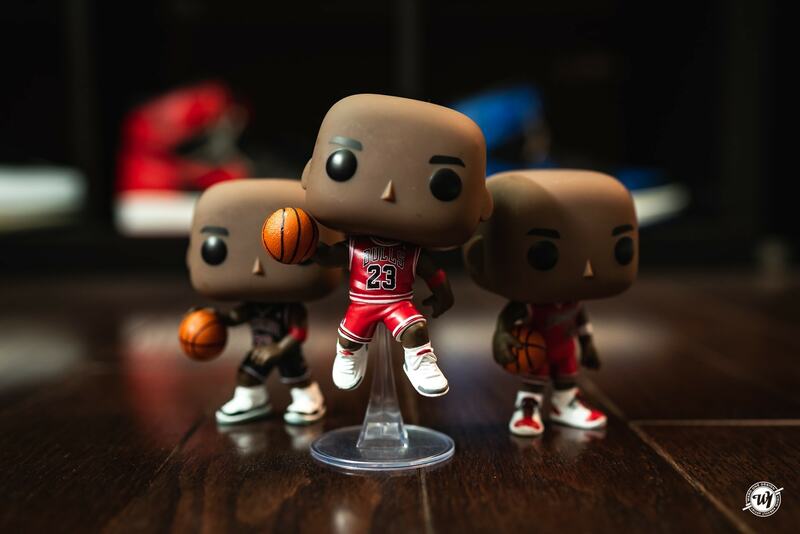 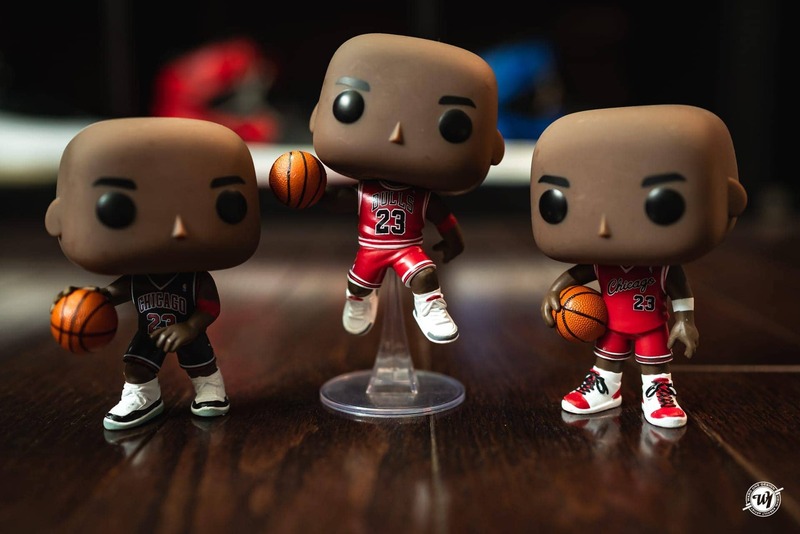 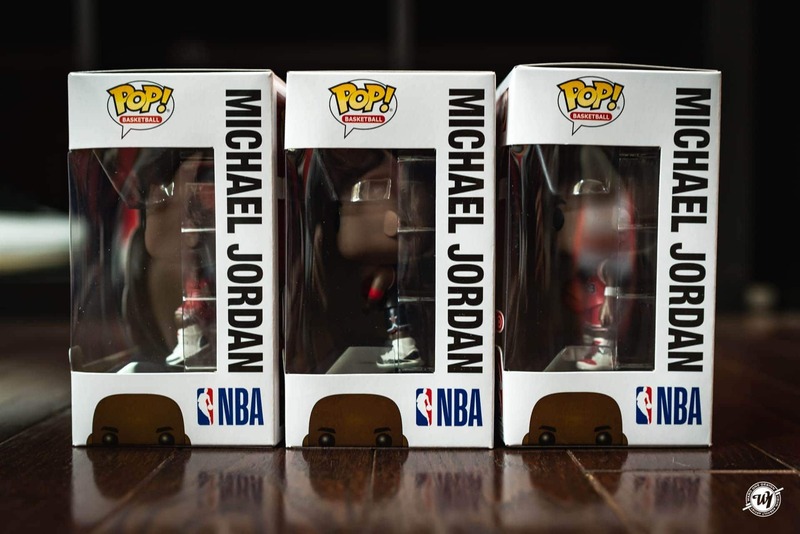 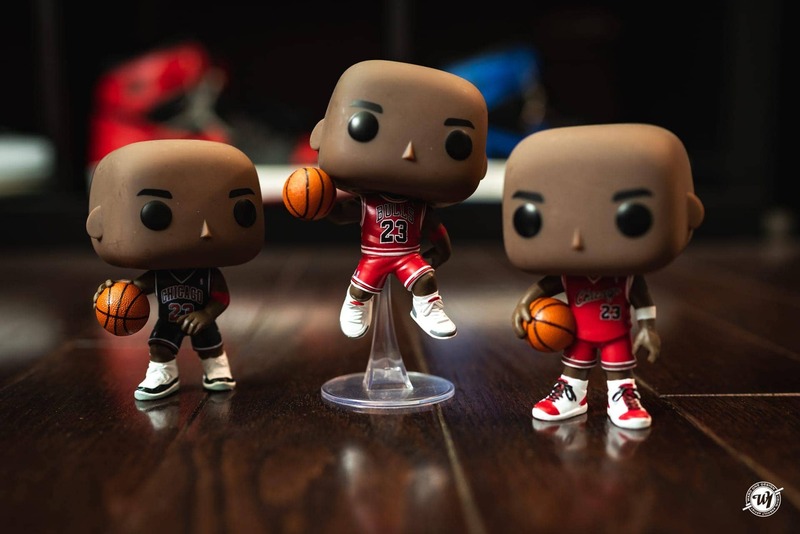 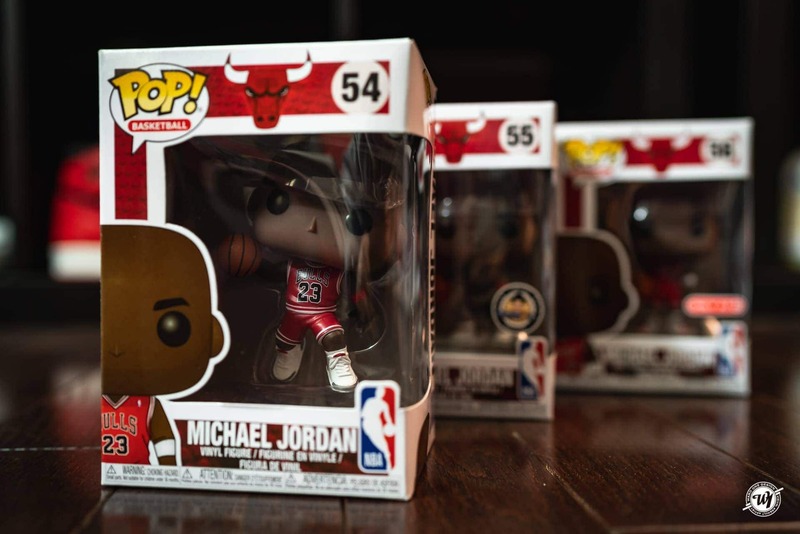 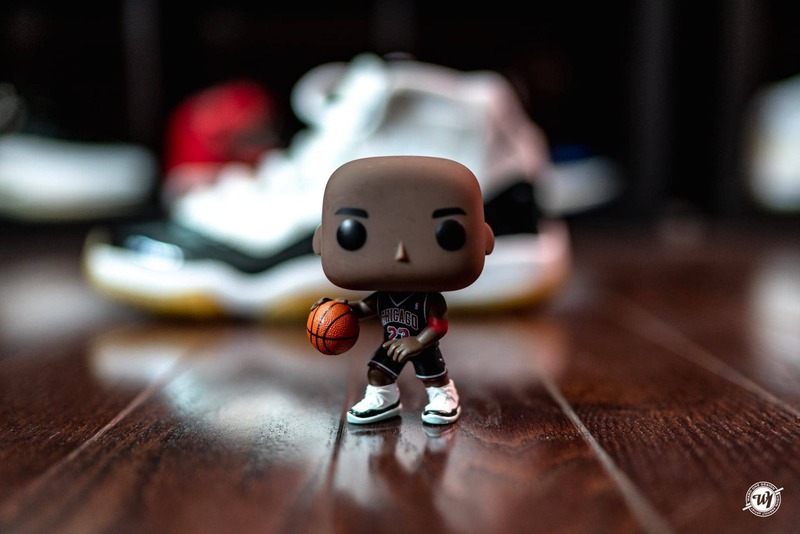 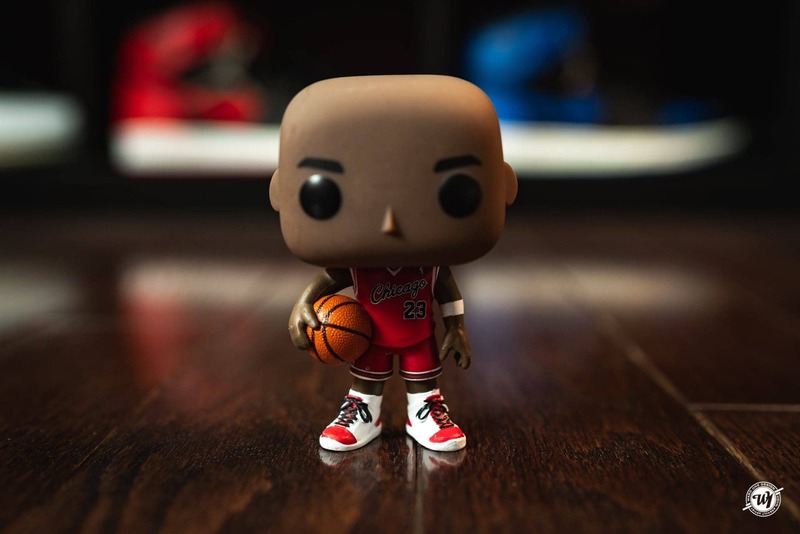 Funko has unveiled a new series of sports related Funko Pops, and they’re all dedicated to His Airness. 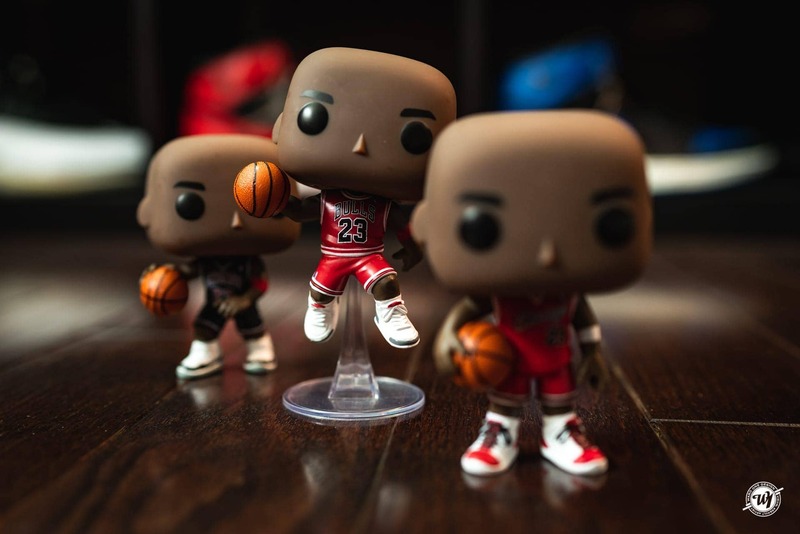 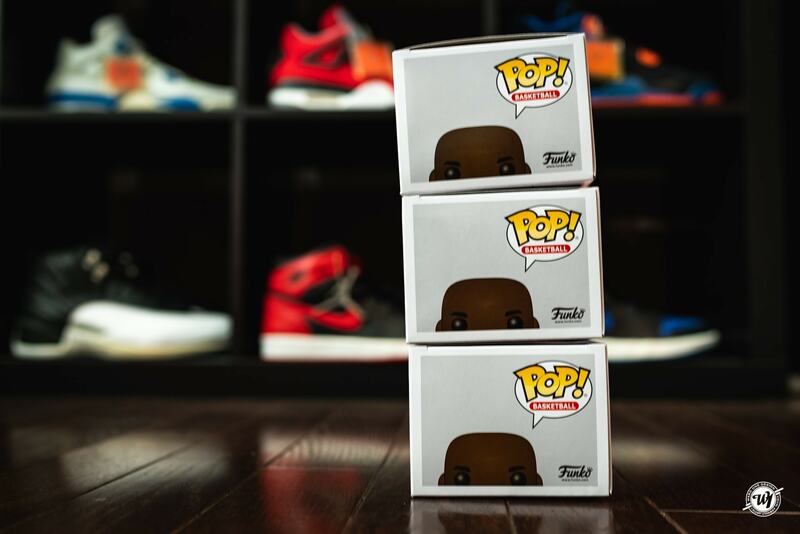 For you youngins, that means they’re Michael Jordan Funko Pops, and quite frankly they look legit as the man himself. 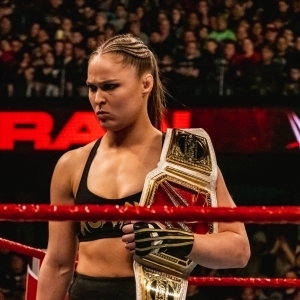 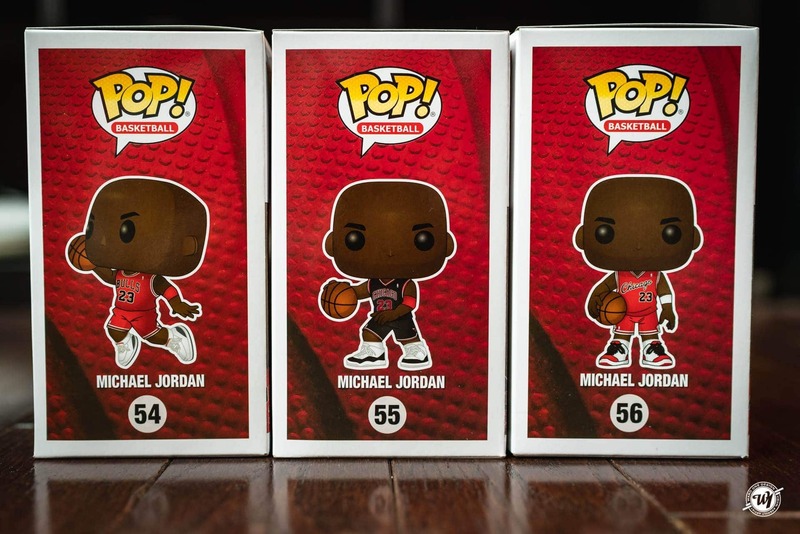 There will be three total Funko POP Michael Jordan. 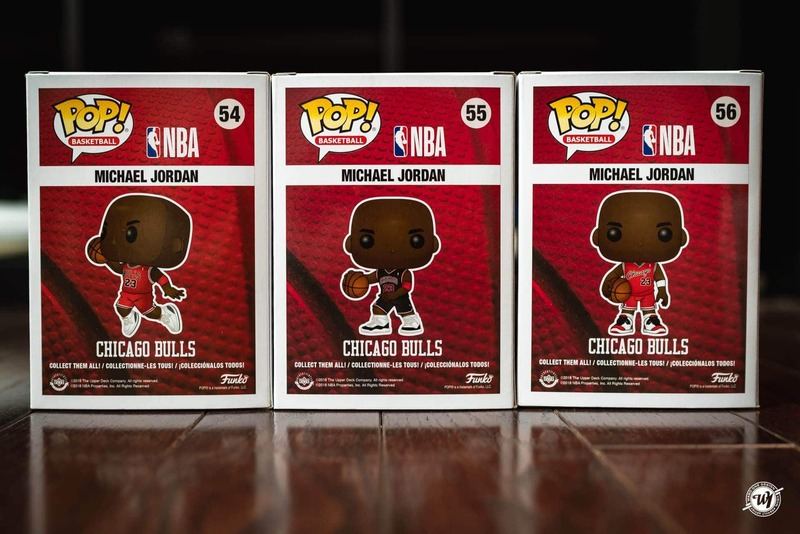 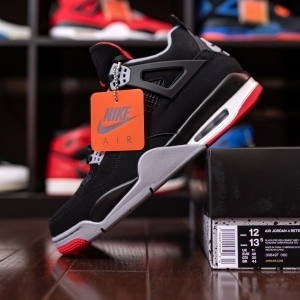 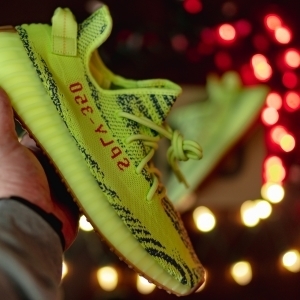 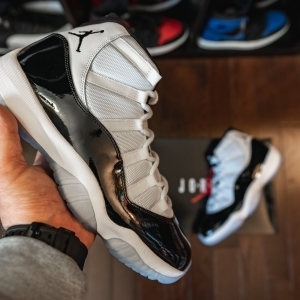 There’s the standard one doing his iconic dunk pose, and then there are two retailer exclusives. 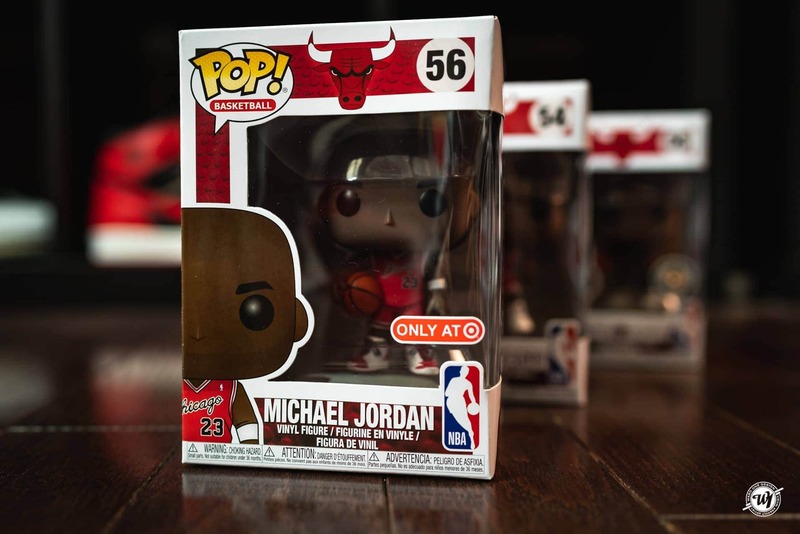 The first will be from Target, and it features Mike in a more casual pose in his red home uniform. 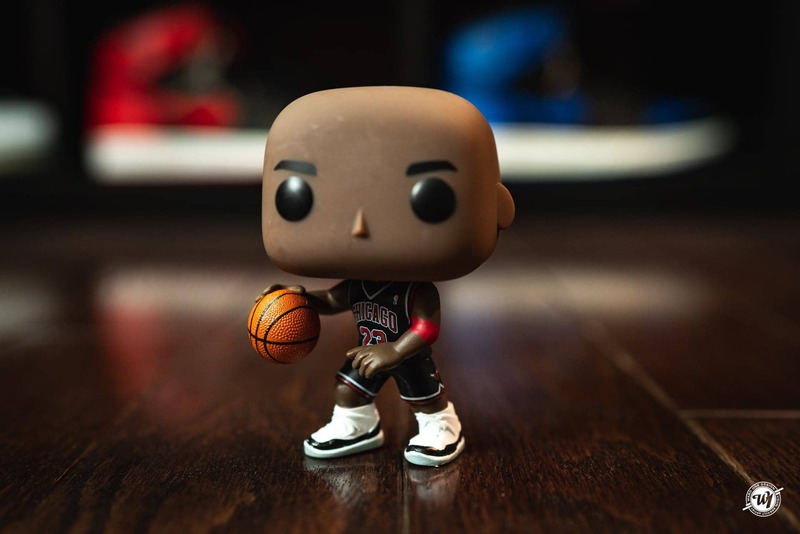 The final exclusive will be available at Fanatics, and it features Mike in his black pinstripe uniform in a dribbling pose.